Almaden Valley high schools Leland and Pioneer both have exciting events that you can attend over the weekend and next week. On Saturday, October 20, the Leland Parent Club is hosting its annual music and dance event, the Dandiya Raas Mela. The Dandiya and the Garba are traditional ritualistic dances performed during the Indian festival of Navratri or the “nine nights”. Next week, from October 24 to October 27, students at Pioneer High will be performing twin fall plays, 12 Angry Men and 12 Angry Women. 12 Angry Men is adapted from the American courtroom drama of the same name, while 12 Angry Women is a feminist adaptation of the same play. Registration is now open for Almaden Community Center summer camps! The Spring 2018 activity guide details a huge variety of summer camps offered from June through August, designed to keep teens and kids of all ages creatively engaged this summer. Basketball, golf, tennis, volleyball, soccer, and more! 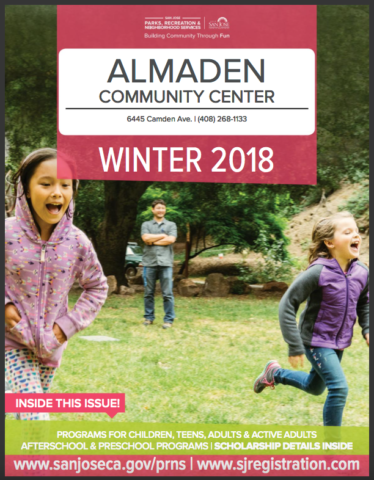 The Almaden Community Center Winter 2018 catalog has arrived! The activity guide details a host of exciting activities from January 2018 to March 2018. North Pole Party – Join Santa in this fun-filled party at the North Pole with lots of food, music, art activities and even a special gift. The event takes place on Dec. 14, 2017, 4:00 pm to 5:30 pm at the Almaden Community Center. 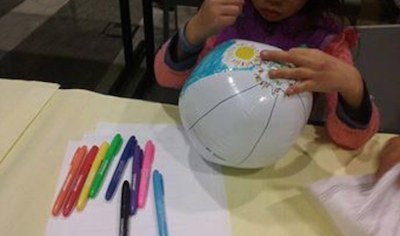 President’s Week Camp – This camp is conducted by the Almaden Community Center staff and includes a variety of arts and crafts, games, activities and even a day field trip. Camp goes from Feb. 20-23, 2018, 8:00 am to 6:00 pm at the Almaden Community Center. Futsal Camp – Futsal is a fast-paced 5×5 soccer game played indoors on a basketball court. This week-long camp is a great way to initiate your child into Futsal or soccer. Camp goes from Feb. 20-23, 2018, 9:00 am to 12:00 noon at the Almaden Community Center. 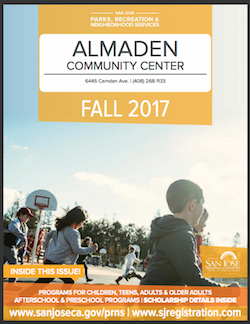 The Almaden Community Center Fall 2017 Catalog lists a lot of new and exciting activities lined up this fall. The activity guide covers classes, camps and activities from September 2017 to December 2017. 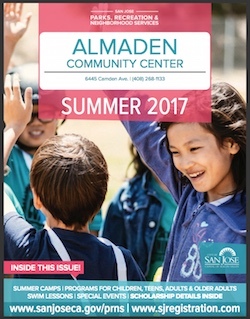 Registration has begun for Almaden Community Center Summer 2017 activities and camps. The Summer 2017 brochure has details of activities and camps from June 12, 2017 to August 18, 2017. There are various fun and exciting sports and educational programs on the offer for children and teens. Be sure to take advantage of them! Registration for 2017-2018 school year begins on Saturday, July 22, at 10:00 am. Details regarding 2017-2018 sessions are provided in the brochure. Sessions span from August 21/22 2017 through May 31/June 1 2018. Contact the community center to register. There’s live music coming to your neighborhood with the Almaden Valley Summer Concert Series! Every Thursday night in July you can relax with your friends and family at Graystone Park and enjoy live music. Remember to carry some food and drinks, and don’t forget your chairs. So, mark your calendars for July Thursday nights, 6:30 pm to 9:30 pm at Graystone Park. The cost of the camps is $165/week. 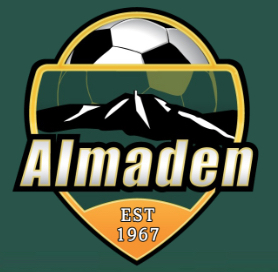 To register, go to: http://www.almadensoccer.org/summercamps. The cost for the program is $166/ week. 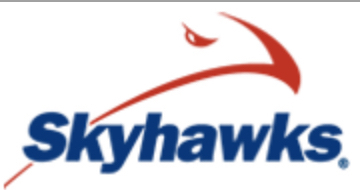 To register, go to: https://www.skyhawks.com/activity/tennis/skyhawks-tennis-camp/almaden-community-center/CA+san-jose+95120/36303/. Fees are $210 for half day, and $325 for full-day camps. For more information and to register, go to: http://www.almadennjb.org/. These camps fill up quickly and registration is now open, so be sure to sign up as soon as possible! 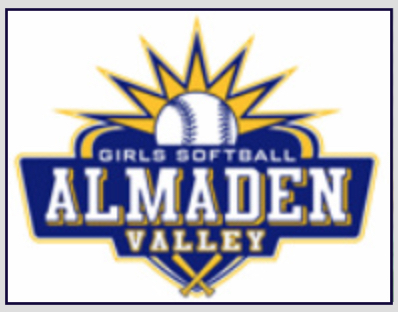 The Almaden Valley Girls Softball League (AVGSL) is holding tryouts for the Almaden Lightning Tournament on Sunday, May 7, 2017. The tryouts are for girls in the 8U, 10U, 12U and 14U groups. The league is planning to field five to eight summer tournament teams in 2017. For more information and to register, go to http://avgsl.org/index.html. Exciting Almaden Valley youth opportunities this month at the Almaden Library and Leland High! The annual Build a Lego Robot Day at Leland High is coming up on Saturday January 28. Conducted by the school’s FRC (FIRST Robotics competition) Team 604, also known as Quixilver, this workshop introduces students ages 6-14 to the basics of programming and designing robots. The workshop will be held in two sessions from 10-11am and 11:30am-12:30pm. 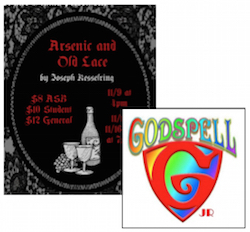 Don’t miss these two great plays presented by Leland and Pioneer High drama departments! To ring in the holiday spirit in December, Pioneer High Advanced Drama, with its 80-member cast and crew, presents Godspell Jr., a musical by Stephen Schwartz, based on the Book of Matthew. The play reminds viewers that “in a world that feels crazy, community is what gets us through”. The production is hip and modern with new upbeat songs. Performances are at Pioneer High School Performing Arts Center on December 1-3, 7pm. Tickets: general, $10, students, $5. For more information, call 408.365.1615 or get tickets online at https://phsdrama.ludustickets.com/index.php. The Almaden Community Center Senior Association is sponsoring a Thanksgiving feast on Wednesday, Nov. 16 between 2pm and 4pm at the Almaden Community Club. Come join in with family and friends for a sumptuous meal of traditional turkey, stuffing, potatoes, green beans, bread and dessert. Tickets are $12 for members and $15 for non-members, available at the Almaden Community Center. For more information, call 408-268-1133. The Almaden Country School’s annual Thanksgiving feast is a tradition of long standing. On Monday Nov. 21, parents and children will gather in school to prep and cook up a dish to serve at the feast the next day, Nov. 22. No prior cooking experience required. Come with a turkey and an oven bag. Happy cooking! For more information, visit https://www.almadencountryschool.org/appleseed/index.aspx. Castillero Middle School is doing its bit to give back to the community and the school during Thanksgiving. Castillero’s PE department is sponsoring its 2nd Annual Turkey Trot on Wednesday Nov. 23. During the Turkey Trot, students will have a choice of trotting through two events – a competitive mile lap and a non-competitive track lap. Spirit t-shirts will be sold for $10 each and all funds will go towards the Castillero Middle School PE department. Those who sign up will also donate one item of canned food for the Second Harvest Food Bank Thanksgiving donation. 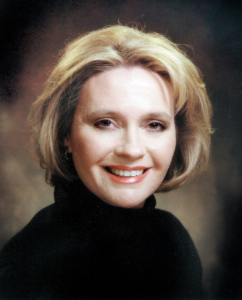 For more information, visit http://sjusd.org/castillero. 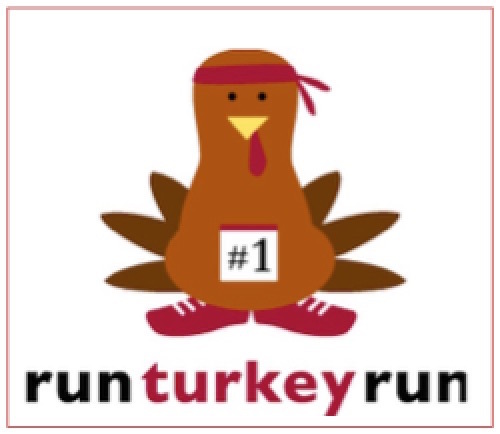 On Thanksgiving morning, hundreds of Almaden families will gather at Leland High School to participate in the Run Turkey Run 5K / 10K. This annual Thanksgiving event is organized by the Bret Harte Booster Club. The run/walk event begins at Leland High School at 8.30 am. Both the 5K and 10K sprints will be done on level terrain on the paved trails along the Los Alamitos Creek trail, and will end in a loop at Leland High. Registration is $15 for kids 12 and under and $20 for adults. You can also purchase Run Turkey Run spirit t-shirts for $15 at the time of packet pick-up and on race morning. All proceeds go towards supporting Bret Harte Booster Club activities. For additional information, visit http://sjusd.org/bretharte/clubs/booster-club-athletics.